We all know Mozilla’s Firefox browser, and by the name and logo, you would probably assume that it is a Red Fox. 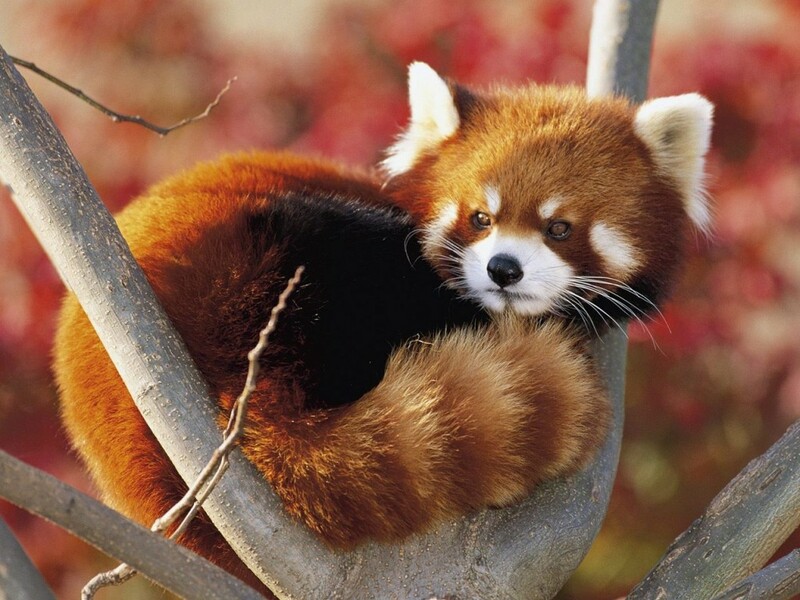 However, Firefox is another name for the Red Panda and that’s exactly what Mozilla’s Firefox is! To learn more about the Red Panda check out National Geographic.